friends. 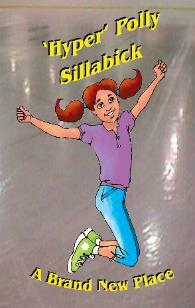 Come join the fun and craziness as strange events greet Polly almost immediately. There is more mystery here than meets the eye! neighborhood feline in: "Mysterious Blue Cat." moved to West Michigan at a very young age. Juan retired from AT&T - Ameritech in 2006.